Tracking Cookie lasts for 120 Days after the initial clickthru. SENSI Luxury Vapes is committed to delivering a luxurious vaporizer with flawless quality and eye-catching features. We provide the BEST Vape Pens, Wax Pens on the Vape Market. Our exclusive design, craftsmanship, and quality, set us apart in the industry. 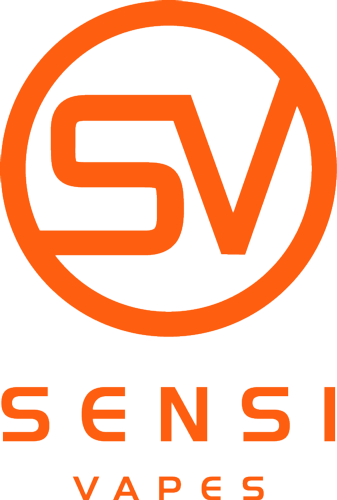 We welcome affiliates who would like to join the Sensi Vapes program. We offer 20% commission rate, 120-day cookie duration, as well as various creative materials, updated regularly. We are also offering a 2$ per sale bonus for the first 90 days to all affiliate who join the program in order to help you get started with us. We provide ongoing support to our affiliates in order to make sure that you can have the possibility to achieve the highest earnings. Our dedicated affiliate manager will provide you with everything you may need, and is at your disposal for any additional marketing and sales materials you require. If you have a special promotional idea you would like to make, please let us know – we’re here to help make it come true!